With reference to the above the National Executive Committee has considered a report from the Lead Officer following further discussions with the company. Regrettably they have noted that SWR could not give the guarantee of a second safety critical person on every train at this stage and wanted the union to consider a more permanent structure of contingency resources for the second safety critical person to move a train, particularly in times of disruption. The Company also wished to engage in discussion with the union on the safety critical training and contingencies and make agreements around new technology available within the new rolling stock. However, they accept that their proposals are a working project and may not be ready in time to avert the next round of strikes, however they asked if we would be willing to suspend action whilst they finalise their proposal. 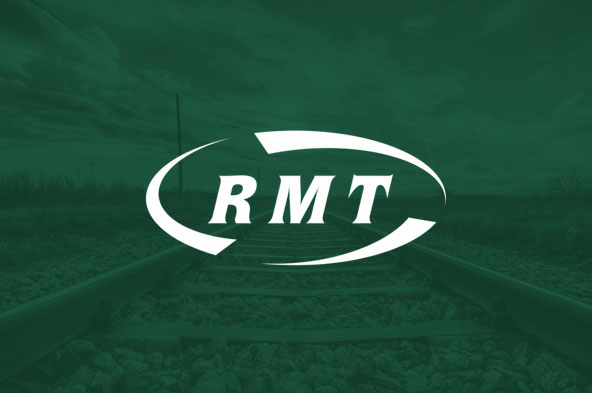 Your National Executive Committee feel it is clear that SWR are moving in the right direction to resolve this dispute and we have advised them that we are willing to work and talk with them at any time to resolve the issue. However, as you know there have been false dawns before and so your NEC believes that there are not enough guarantees at the current time to warrant suspension of any industrial action that has already been called. Therefore, the strike dates called for the 22nd December, 27th December and 31st December 2018 remain on. I have advised management that we look forward to receiving their new proposals once finalised so that your negotiators and National Executive Committee can consider them. I will, of course, keep you informed of developments.